Thanks to all who sent me a note or email wishing me a Merry Christmas, I loved them all! They make a missionary's day a little bit brighter. I hope that everybody had a merry Christmas, full of the light of Christ and the remembrance of His birth. The work is going great here in the Rural ward. We have a new ward mission leader who is amazing. 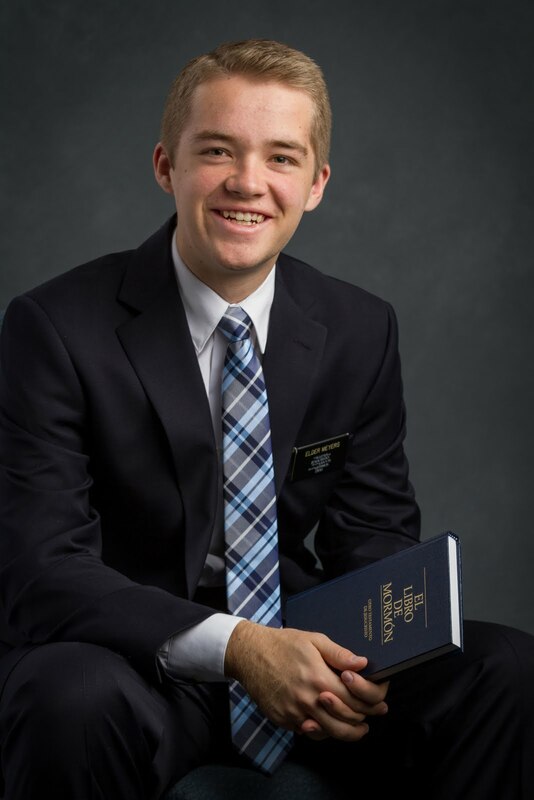 He is a returned missionary of about 4 years, and he is excited to work. In our missionary correlation meetings, we are setting goals and making plans to increase the missionary work in this ward in the coming year. It's going to be great! I know that this is the work of the Lord, and that He leads and guides us. He is at the head, and we only need to follow Him. May He lead us, guide us, and walk beside us in every moment in this coming year.